Jonathan Eduardo graduated from DePaul University with a Bachelors of Science in Business- Management & Accounting. 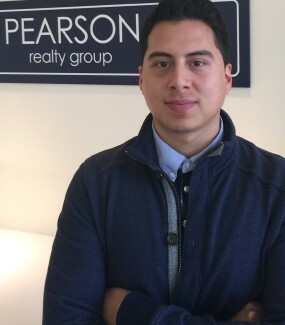 Starting off his professional career in the real estate business as well as being from the city of Chicago, Jonathan has gained an acute awareness for the vital facets that determine our real estate market. His passionate yet diligent approach in his work of real estate has ensured successful business relationships with all his clients and colleagues.